I usually love Nurons work and bought all the Likemind 12's when they were first released for his tracks. 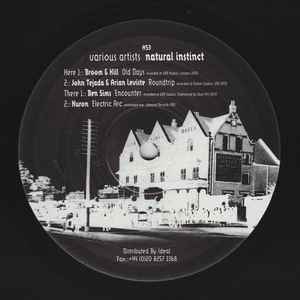 They are some of the most sublime techno ever produced and rank amongst my favourites, but find this one pretty bland to be honest. Personally I wouldn't bother with it.